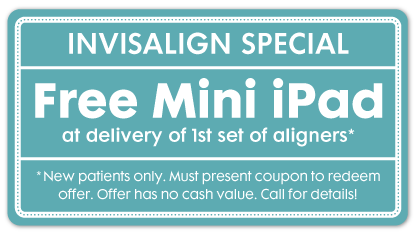 Recieve a free iPad Mini with Invisalign treatment. Some restrictions apply. Call our office for details! $49 first visit exam, x-rays, and cleaning. Some restrictions apply. Call our office for details! Dr. Sanjukta Chitre treats every patient the way she would treat her family members-with kindness, honesty, and exceptional dental care. 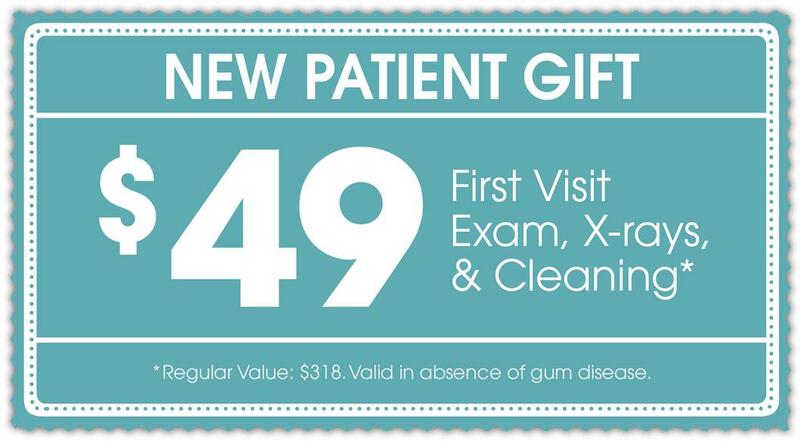 At Stonebriar Family Dentistry, you, the patient, are our first priority. Take a closer look at our comfortable, modern office with state-of-the-art technology and equipment. Read what our happy patients have to say about Dr. Chitre and please leave your own review too! I went for a cleaning and checkup. Dr. Chitre was very attentative and professional. She answered all of my questions. Christie, the hygeinist, was BEYOND exceptional. I experienced no pain. Thank you Stonebriar Family Dentistry. Had to come in for an emergency abscess and they did a great job! They were very kind and understanding. After the procedure I had no pain and no complications. I just got my teeth cleaned and whitened. I was amazed by the process, I actually fell asleep during the whitening process a couple of times I really appreciate Dr. Chitre, Hannah and Dani they're a great group of people! At Stonebriar Family Dentistry, you, the patient, are our first priority. We provide you with personalized, comprehensive care that is tailored to your unique dental needs and goals. Since we want you to understand any diagnoses, treatment options, and outcomes, we thoroughly discuss your oral health with you. We want you to be able to make informed decisions! Dr. Sanjukta Chitre and our staff will always be honest and straightforward with you. We believe open communication builds the trust needed for long-lasting, trusting patient-doctor relationships. We promise to always keep you well-informed. We strive to offer a superior dental experience to every patient. From our free beverage station and office-wide complimentary WiFi to pillows and blankets for your comfort to TVs and music headphones available in our treatment chairs, we will put you at ease and make your dental experience a positive one at our Frisco dental office. For patients with dental anxiety, we even offer sedation dentistry options. If you are interested in finding out more about sedation dentistry and how it can help overcome your fears of the dentist, don't hesitate to ask! When you are a patient of Stonebriar Family Dentistry, you're a part of our dental family. We love getting to know our patients, and not just your teeth! We want to create a long-term connection with you that extends beyond our office walls. We pledge to always give you our undivided attention during your appointment. Our team will listen to your concerns and address them, and we always take the time to explain your treatment options in a way that you can understand. We believe educating patients in their dental care arms them with the knowledge to make the right decisions about their treatment. We know that finding time for dental appointments can be tough, especially if you are making appointments for your whole family. We try and limit your frustration by offering most services in house so you don’t have to be referred to a specialist, regularly accepting new patients, scheduling time for dental emergency patients, and uploading our new patient forms to our website so you can fill them out at a time that works for you. We can schedule appointments in a block so that your whole family can receive treatment, saving you multiple trips to our Frisco dental office to meet your family's dental care needs. We also offer same-day appointments for dental emergencies in most cases. Dr. Chitre, your neighborhood dentist in Frisco, TX, looks forward to welcoming you to our dental family. Call now if you have any questions or to schedule an appointment!